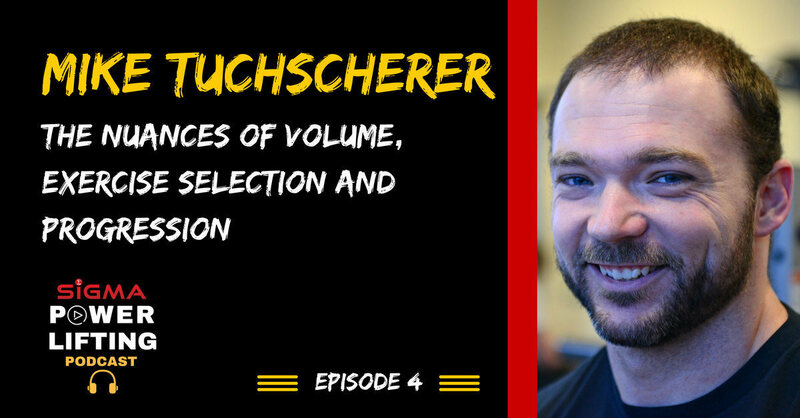 Mike Tuchscherer is the founder of Reactive Training Systems. 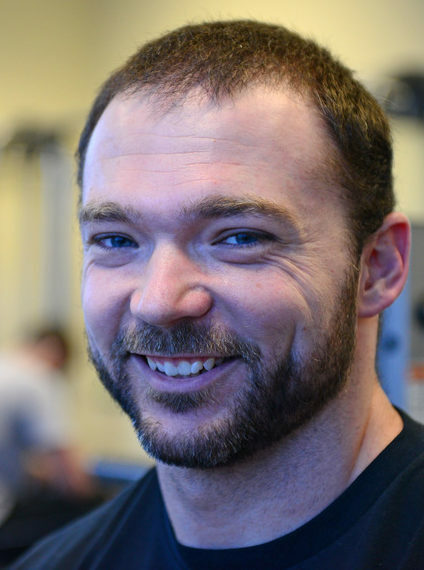 He began powerlifting in 1997 and has been studying athletic training ever since. He quickly became a State record holder in Indiana and Kentucky in High School. And he continued to develop his talent and ability throughout his college career and into the Open division. Competed internationally both single ply and unequipped. Mike has coached many elite level lifters and currently works with the likes of Brett Gibbs, Bryce Krawczyk, Liz Craven and Stephen Manuel. Is more volume the answer?